This gallery explores my favorite looks from NYFW-M. 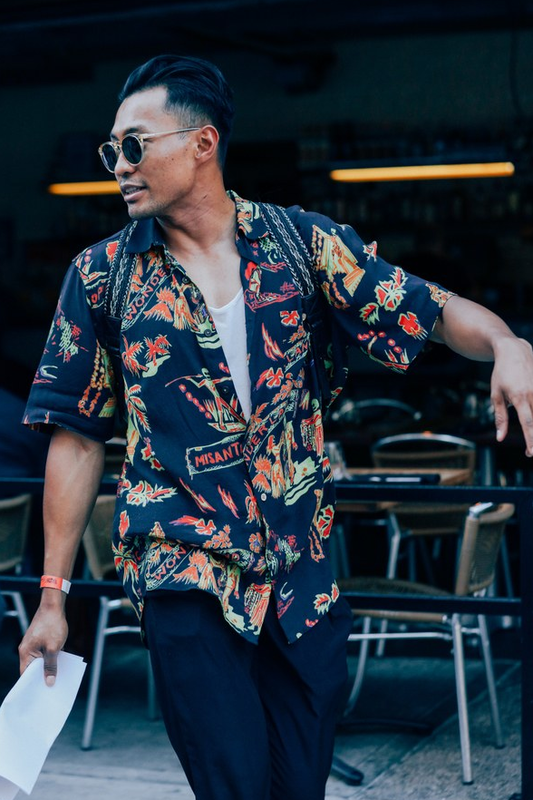 While I don't endorse every look for every guy, these are some great pieces to draw inspiration from for your summer wardrobe. 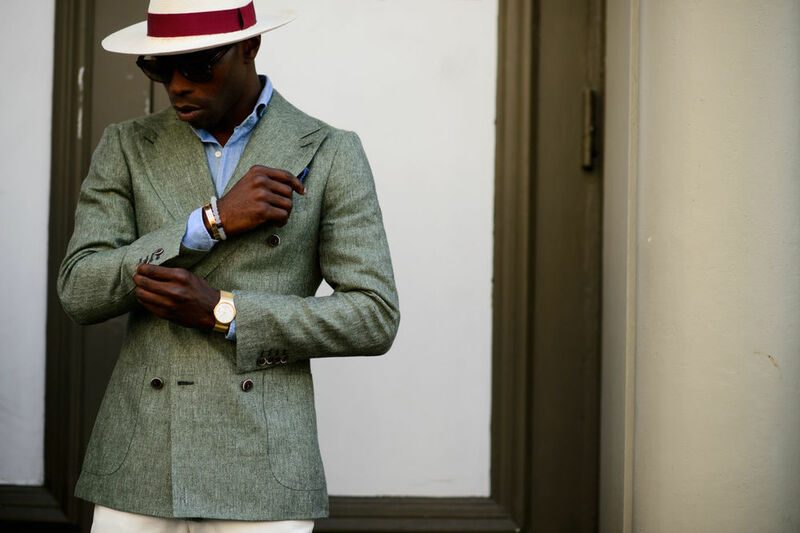 If you're a suit guy, consider the suit looks. 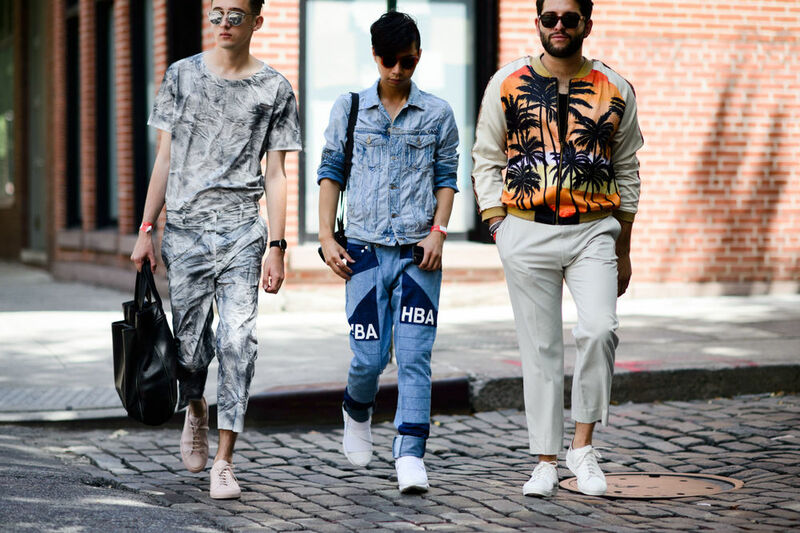 If you're a casual guy, consider the casual looks. 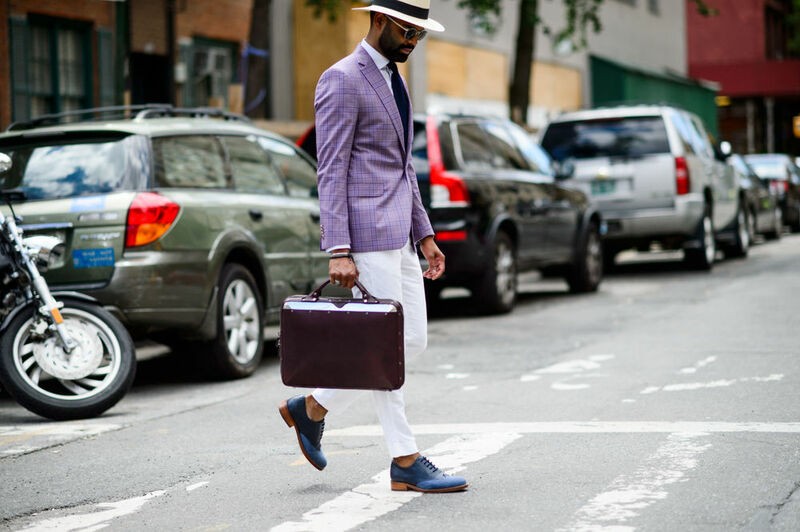 However, at some point if you're no novice, consider mixing and matching some of the styles together to create your own unique look. Images from original galleries by GQ and Elle.